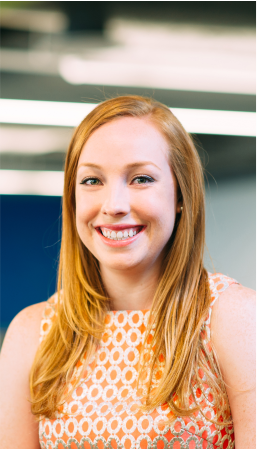 Sarah Curran is the Founder of SKOTUS a political consulting firm that works with campaigns, agencies, PACs, and not-for-profits to develop winning strategies to take advocacy and engagement to the next level. A political and digital strategist with over a decade working in conservative politics home and abroad, she is a top coalition builder, connecting people to drive candidates, causes, innovations and policy debates. Sarah worked as a war-room strategist on the Trump transition team and served in leadership capacities for other top-tier organizations including, Targeted Victory, i360, New Mexico Republican Party, Independent Women’s Voice, and Generation Opportunity. Sarah is a DC co-chair for Maverick PAC, advisor for Women’s Public Leadership Network, and serves as a member of the board of directors to College to Congress. A South Carolina native and proud Gamecock alum, she resides in Virginia with her husband, Kevin.